Andrew Craig has more than 17 years of industry experience primarily with the acquisition of real estate for major linear infrastructure projects. He has worked on TransCanada pipeline projects in both the United States and Canada since 2008. 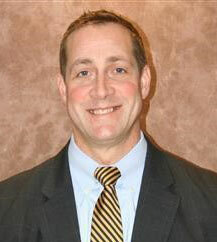 Craig is an active member of the International Right of Way Pipeline Committee. Currently, he resides in Houston, Texas. Captain David Murk, US Coast Guard (ret. ), is the Pipeline Manager at the American Petroleum Institute (API) and is responsible for the oversight of infrastructure policy and technical issues to support and advocate for the safe and reliable transportation of petroleum liquid and natural gas by pipeline. 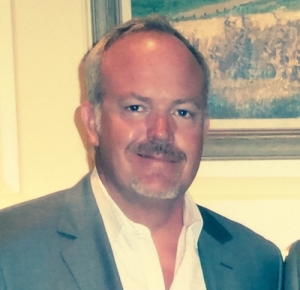 Prior to joining API in 2016, Murk served twenty-six years in the public sector including twenty-four years with US Coast Guard and two years at US Department of Transportation (USDOT) Pipeline and Hazardous Materials Safety Administration (PHMSA). In his last three years in the Coast Guard, Murk served as the Senior Maritime Advisor to the Secretary of Transportation. 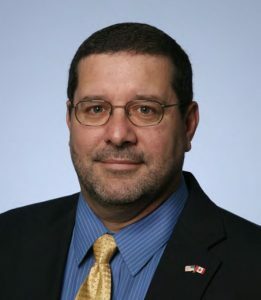 At USDOT, Murk served as the Director of Field Operations in the Office of Pipeline Safety, where he helped lead over 140 pipeline inspectors in the oversight of federal safety regulations for interstate natural gas and petroleum liquid pipelines and liquefied natural gas facilities. Mike Prior, P.Eng., is the Senior Strategic Advisor for Michels Canada, one of the nation’s top utility infrastructure contractors, specializing in pipelines, horizontal directional drilling, Direct Pipe and tunneling. 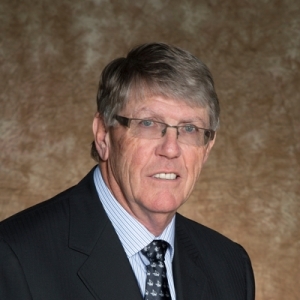 He was Senior Vice President at Michels Canada until 2013 and lead operations as Vice President for Marine Pipeline Construction previous to that. Prior has close to 50 years’ experience in the pipeline industry in engineering and Management roles and has worked on most major pipeline systems in Canada. Prior is a registered professional engineer in several Canadian provinces and in the United Kingdom. 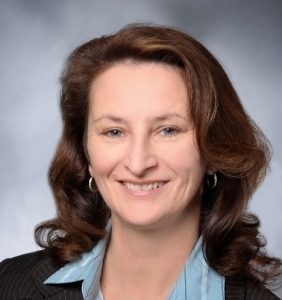 Christina Sames is the Vice President of Operations & Engineering for the American Gas Association (AGA). In this role, she works closely with AGA’s members and stakeholders to improve safety, reliability and efficiency. She leads AGA’s efforts on safety culture, AGA’s Commitment to Enhancing Safety, Safety Information Resource Center, Executive Leadership Safety Summit and is the staff executive for the AGA Board Safety Committee, Operations Executive Committee and Operations Managing Committee. Sames is also on the Cross Bore Safety Association Board and API’s Emergency Response Advisory Board. Prior to joining AGA, Christina worked for Pipeline Research Council International Inc. and spent 12 years with the Department of Transportation’s Pipeline and Hazardous Materials Safety Administration’s Office of Pipeline Safety. She holds a B.S. in Petroleum and Natural Gas Engineering from The Pennsylvania State University. Robert H. Westphal has more than 50 years of experience in pipeline and utility construction. He began his career at Michels in 1965 as a laborer and advanced through the ranks as foreman, superintendent, project manager, general superintendent, vice president and currently serves in his present position. A pioneer in Horizontal Directional Drilling (HDD), Westphal guided Michels’ path to becoming one of North America’s leading HDD contractors. 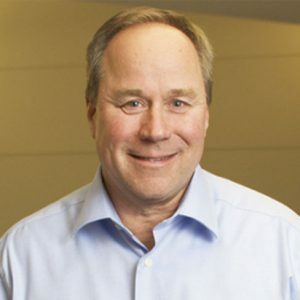 Known for his determination, work ethic and strong convictions, Westphal has held and continues to hold leadership roles in many organizations and boards including having served as PLCA President in 2005. He and his wife, Jone are also actively involved in many charitable and community organizations. Tom Ziegenfuss has worked for 36 years in the natural gas industry. Upon graduation in 1981, from the University of Illinois with a B.S. in General Engineering, he began his career with the Peoples Energy Companies (Peoples Gas and North Shore Gas) in Illinois. Most of Tom’s roles with Peoples Energy from 1982 through 1993 were Engineering and Operating roles starting as an entry level Staff Engineer progressing to Supervisory Engineer. In 1993, Tom was promoted into a manager position at North Shore Gas. In 1995, he completed his MBA in Finance at DePaul University. 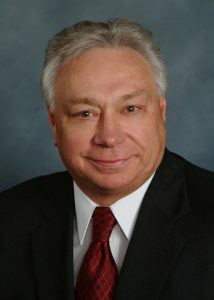 His career progressed into continually higher level management roles, within the Peoples Organization, and he concluded his tenure as Vice-President of Engineering. In 2004, Tom left Peoples to join EN Engineering in the role of Vice-President of Distribution. In 2008, he moved to the role of Chief Operating Officer and then to Chief Executive Officer in 2011.